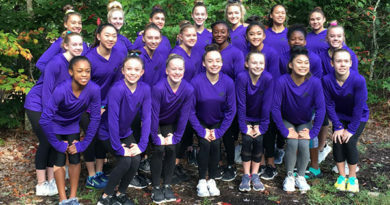 L3-L6 Girls @ Charity Choice – Welcome To Metropolitan Gymnastics! 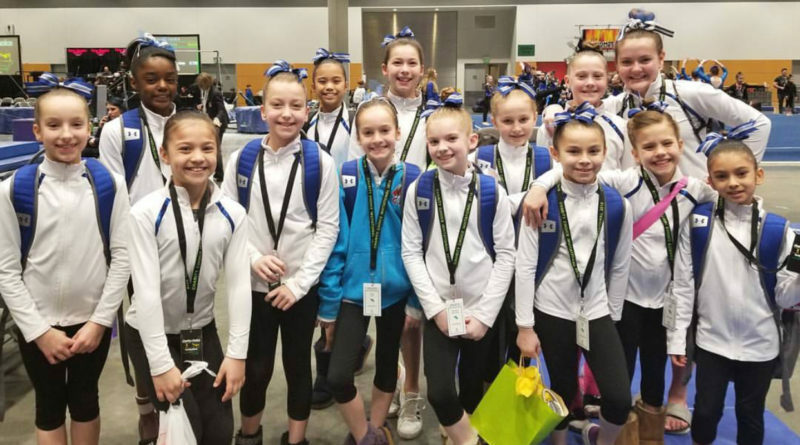 The Level 3 – L6 girls competed at the Charity Choice Invitational in Tacoma, WA. Level 3 won 1st Place Team, and brought home 8 Gold, 11 Silver, and 8 Bronze individual medals. 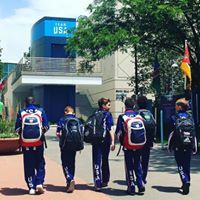 They also earned 2 Gold, 4 Silver, and 2 Bronze All Around Championships. 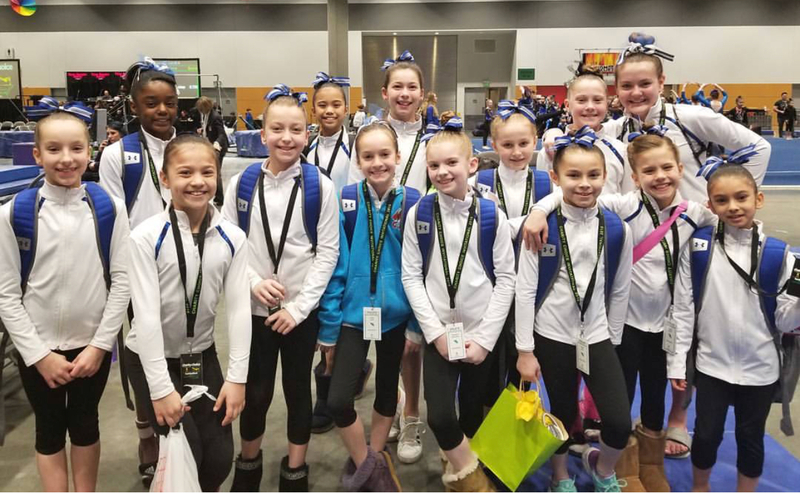 Level 4 won 2nd Place Team and earned one Gold, one Silver, and four Bronze individual event medals. Level 6 won 2 Silver and 3 Bronze medals in individual events.